Hi Friends! 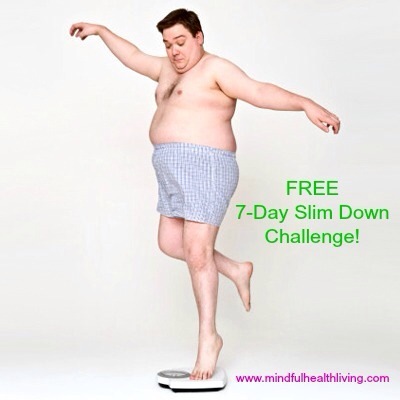 Due to the feedback I’ve received regarding getting healthy and not quite knowing where to start, I will be conducting a FREE 7-Day Slim Down Challenge that will start when we get back from Labor Day weekend. This challenge will be a private Facebook group that will include a grocery shopping list, daily meal plans, exercise tips, motivation, and more. The intention is to get you started and on the right track for success! My passion for healthy living is just the beginning, motivating others and setting expectations for success will be the GOAL here. Please message me if you are interested in joining and/or have a think about it in the meantime, I will be posting a few more times before we get started. Cheers to Mindful Healthy Living!